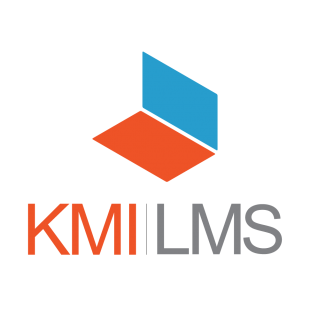 Whether your business is a startup or an enterprise with the KMI LMS you can deliver custom Training Programs, sell content, manage multiple groups or clients, run reports, distribute permissions and more; all from any device on any platform. The KMI LMS provides all the reporting tools you need to access your data, your way. After all, an LMS is only as good as the data under the hood. This LMS provides three core tools that provide access to your data. A mobile LMS by itself can be rather limiting and fragmenting. What is really spoken out about is a user’s ability to access learning anytime, anywhere, on any device. An experience that is both unique and familiar to every user and administrator. A solution that simplifies strategic development and tosses aside the limiting boxes of “Desktop” and “Mobile”. Not just Mobile Learning – Anywhere Learning.